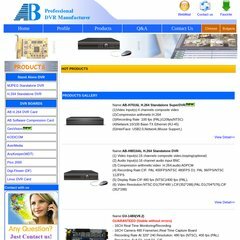 Topics: Favorite, Chinese, Bulgaria, and Mjpeg Standalone Dvr. Asia Pacific Network Information Center Pty. Ltd.
Abdvr.com's server IP number is 116.251.205.78. ns2.station188.com, and ns1.station188.com are its DNS Nameservers. It is hosted by Asia Pacific Network Information Center Pty. Ltd (New South Wales, Milton,) using Apache web server. PING www. (116.251.205.78) 56(84) bytes of data. A ping to the server is timed at 216 ms.